Posted on Thursday, July 12th, 2018 at 4:29 pm. 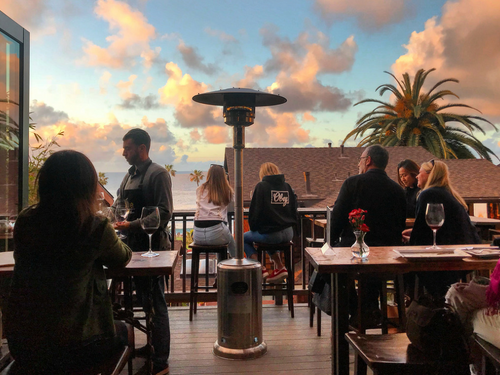 Join us for sunset on our ocean view patio to taste our favorite summer time wines with We Olive’s Wine Program Director, Amanda Sarich. Thursday, July 26th th 6:00 – 8:00 pm.